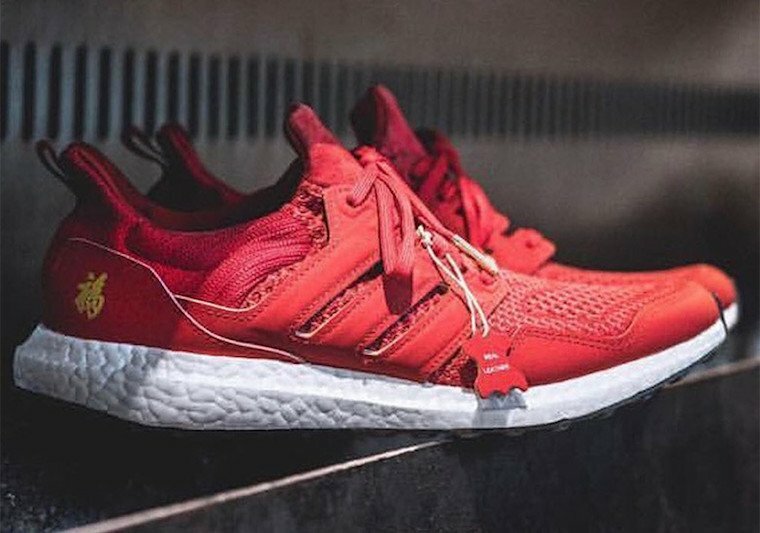 adidas Originals continues to celebrate Chinese New Year with the Ultra Boost. This time around they have connected with chef and on-air personality Eddie Huang. The release will help commemorate the barbecue he is holding to celebrate Chinese New Year. 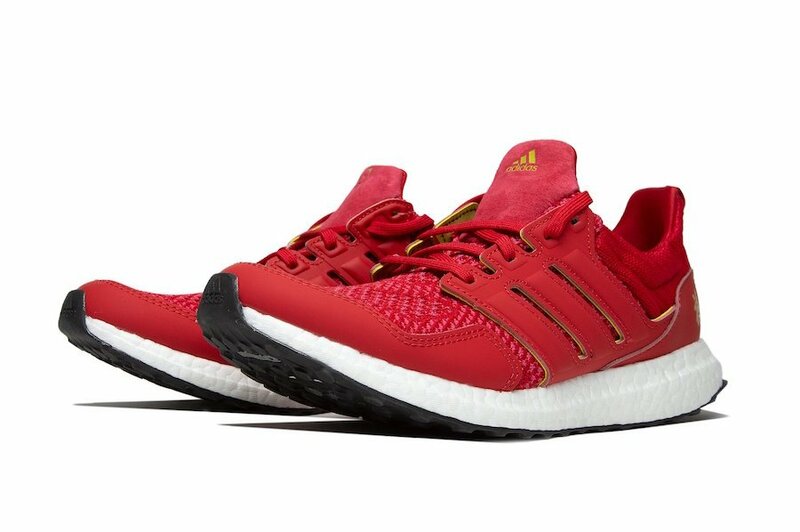 Looking closer this adidas Ultra Boost features Red throughout while a Gold Panda logo on the tongue and Chinese character by the heel. Other details includes a White Boost midsole and Black rubber outsole. 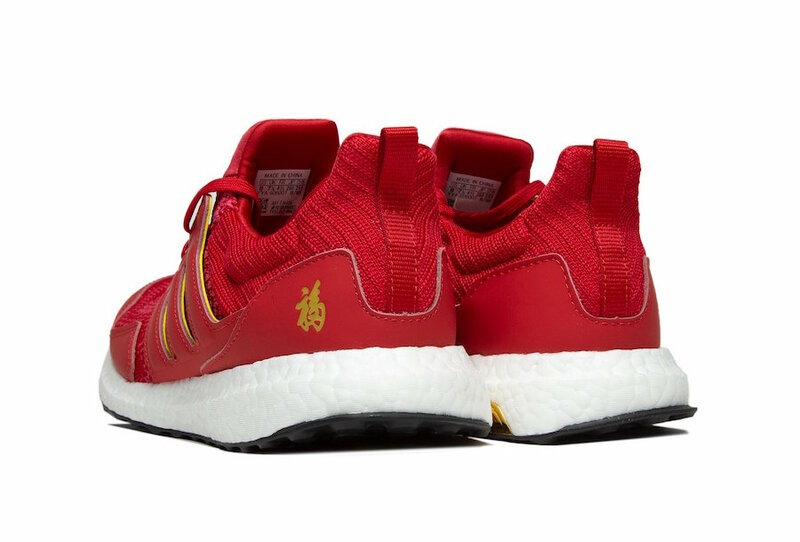 Expect the Eddie Huang x adidas Ultra Boost ‘Chinese New Year’ to release at select adidas Originals retailers on February 7th. Retail price is set at $180. Below you can check out more images which will provide you with a closer look. 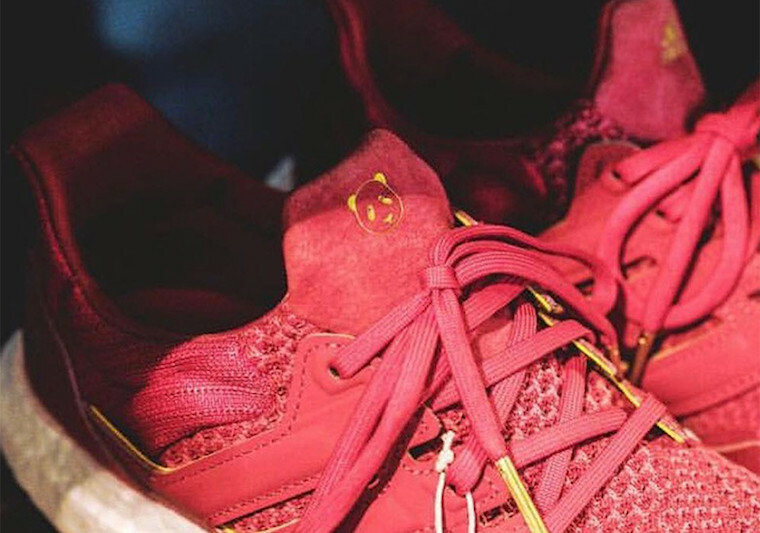 The post Eddie Huang x adidas Ultra Boost ‘Chinese New Year’ Release Date appeared first on SneakerFiles.